The development of information system in health field need to have progress time to time, considering the rapid growth of technology and the increasing of health data demands. Graduates of Masters of Public Health in Health Information System will answer the need of society for health data and information system. This program is a perfect blend of public health management field and information system technology. Students will learn good amount of public health knowledge and skills needed to put issues about current health on information system. This program goal is designed to increase service excellence in health information system, expanding general understandings on health and information system, including bioinformatics and clinical information system. We also aim to explore strategic involvement of health information system for research purposes, as well building new prototypes needed to improve health information system in general. Dr (candidate) Anis Fuad, S.Ked, DEA Surveillance Information System, Hospital Information System. 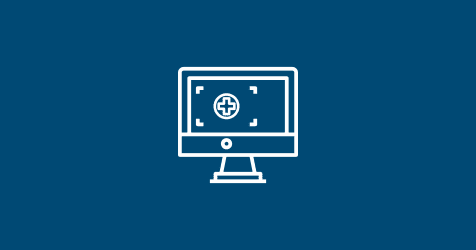 The program goal is targeting students who aspires to be the developer and reformer of health information systems in important health care services, in the government, and other health policymaking agencies. Graduates may become the health informatics practitioners in hospital management, also database expert and data scientist in the National or Regional Health Department. This program is also fitted for students who pursue career as researcher and lecturer in the field.